Microsoft Office 2013 won’t let you transfer license to new computer. I think its time people start moving away from Microsoft Office products as there are many better alternates available on the market and at a lower price point, low as zero. You can use LibreOffice on your computer you can view , edit, create doc,docx, xxls, xslx, ppt, pptx with it and also create word to pdf at zero cost. Or if you always have a internet connection then you can try the Google Docs too. I wonder how much the sale will impact if you can not trasnfer the license from one computer to another even if you have paid for the software. Microsoft Office 2013 is just begging to be pirated. Do leave your comments and share your views, what do you think about this move by Microsoft? 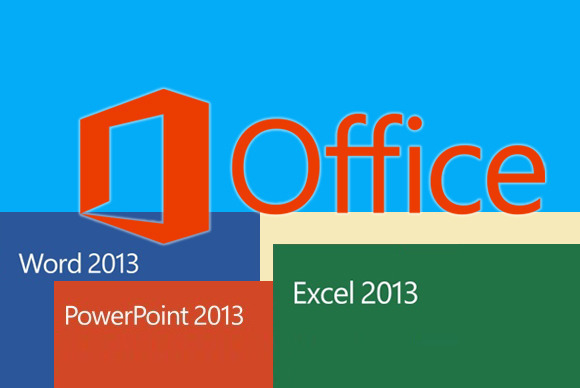 Would you still buy Microsoft Office 2013 , or look for alternatives?